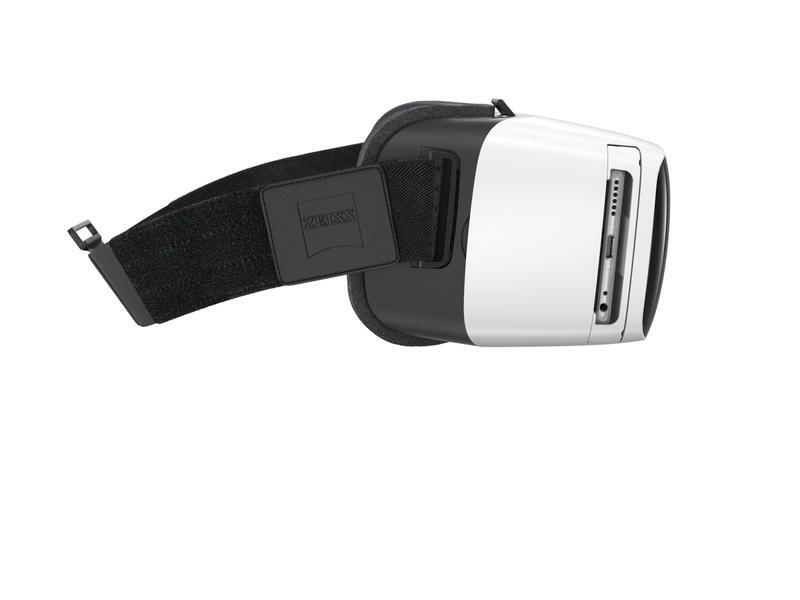 Zeiss already makes one of the best Google Cardboard headsets around with the VR One. 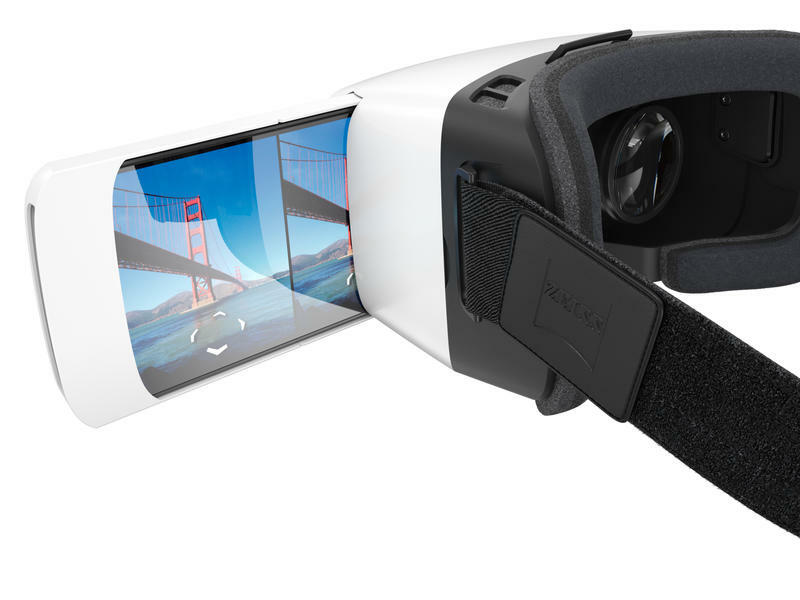 Now the company is pushing forward with a new headset. The refreshed design includes a new smartphone tray that should support any Android or iOS device with a screen between 4.7 and 5.5 inches across. It also features a removable head strap and a front faceplate with foam inserts that can be easily replaced if they get covered in sweat or start to wear out. 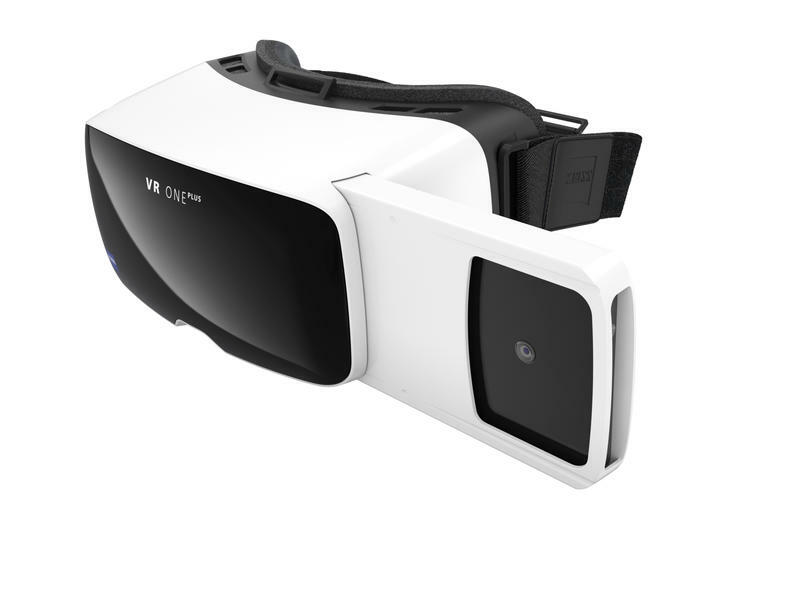 The VR One Plus is set to offer integration with the DJI Inspire 1 drone for first-person viewing. The new headset even supports a room-scale experience that Zeiss says can compete with high-end headsets like the HTC Vive thanks to a partnership with mobile 3D scanning firm Dacuda. 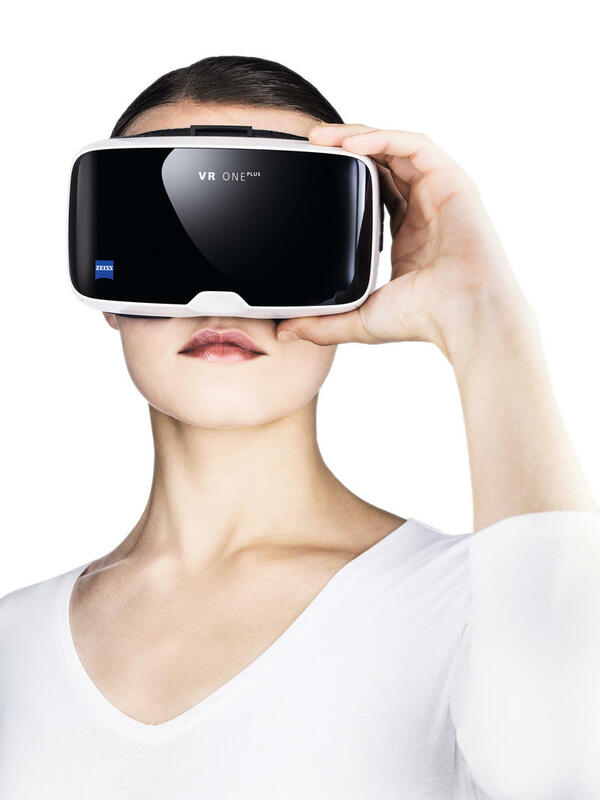 Zeiss’ headset will debut this week at E3 ahead of an official launch in August for $129. 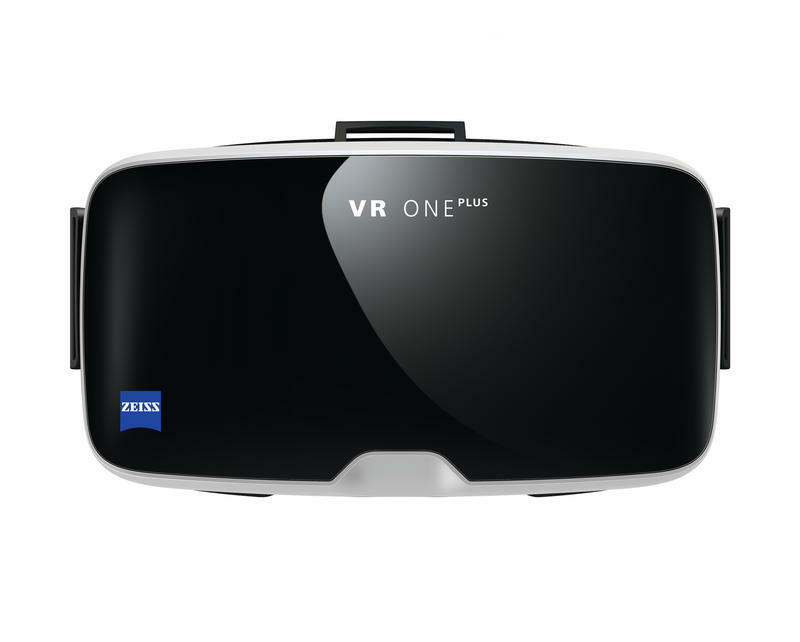 Update: Google reached out to us to explain that, in fact, the VR One Plus is not certified for use with Google Daydream, despite the company’s claims. 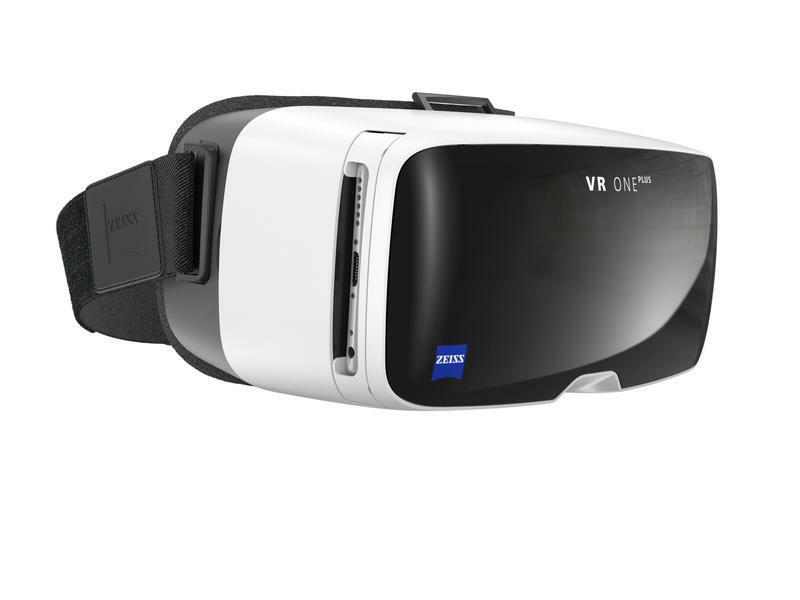 Google said it is working with Zeiss to correct its claims.